How to go to the toilet when camping seems to be the biggest fear and obstacle about camping, and why people don’t go. When you ask someone why they don’t like to camp, the toileting problem is the most frequent one I hear. I was recently reading a camping story over at another blog and in the comments section, this fear was expressed by so many women, and was one of the key reasons not to head outdoors. 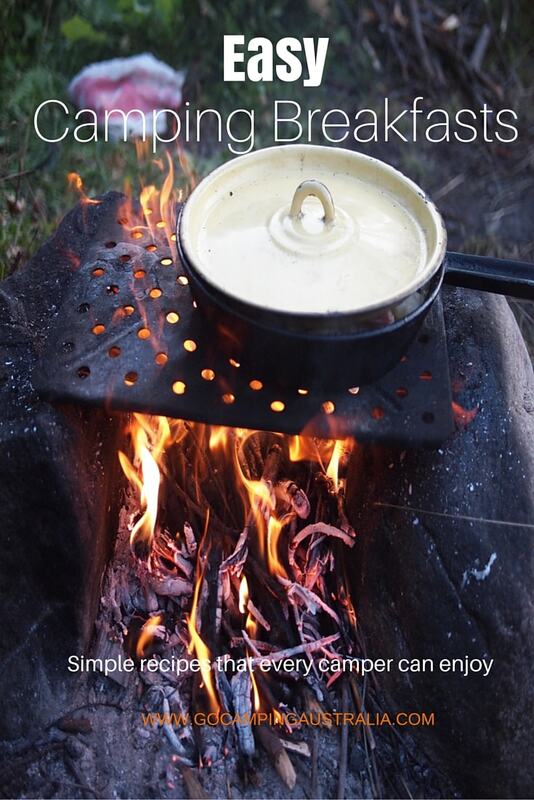 If you are new to camping, and a little worried about it, then fair enough - because that was me. I was a 5-star hotel sort of person, but without the income to actually go to 5-star hotels! I too wasn’t a fan of this idea of not having a toilet nearby when my husband said: "we need to go camping". Starting off camping, I had to have a toilet, and we purchased a Porta Pottie for the girls in the family on my insistence. In those days, I couldn’t possibly imagine not having a toilet! And yes, it has been a godsend some days with a younger child who always wants to go. It also alleviated some stress, knowing that in the middle of the night, there were options that didn’t involve running to a distant toilet (or no toilet at all). As time has gone on, the need to take it on trips has lessened. Because as our children got older, they became more adept at telling us when they needed to go – in advance – and also for the girls, better at going behind a bush! Plus, having had to use good drop toilets, makes another worry disappear! Not all drop toilets are vile and smelly. 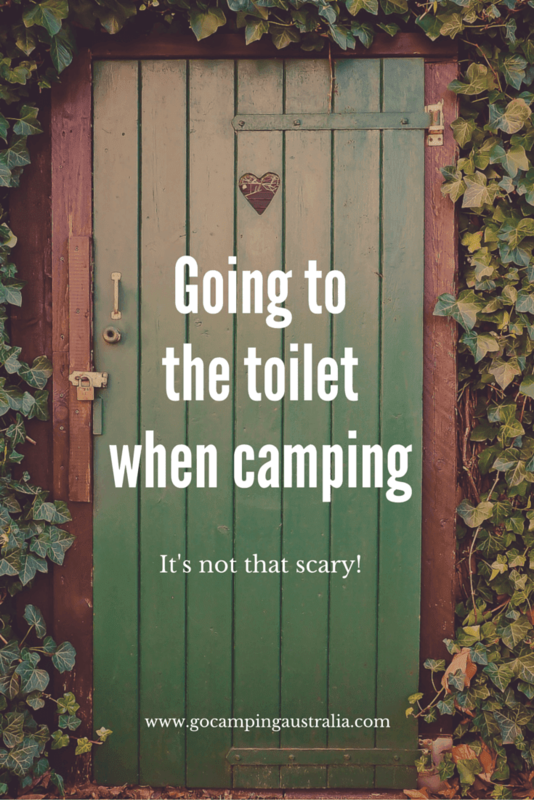 Some are better than flushing ones, and once you don’t think about it too much (and how it all works), a drop toilet becomes part of many campers everyday experience. It has been a slow progression to get to this point. I wasn't an automatic outdoorsy camper after one trip. 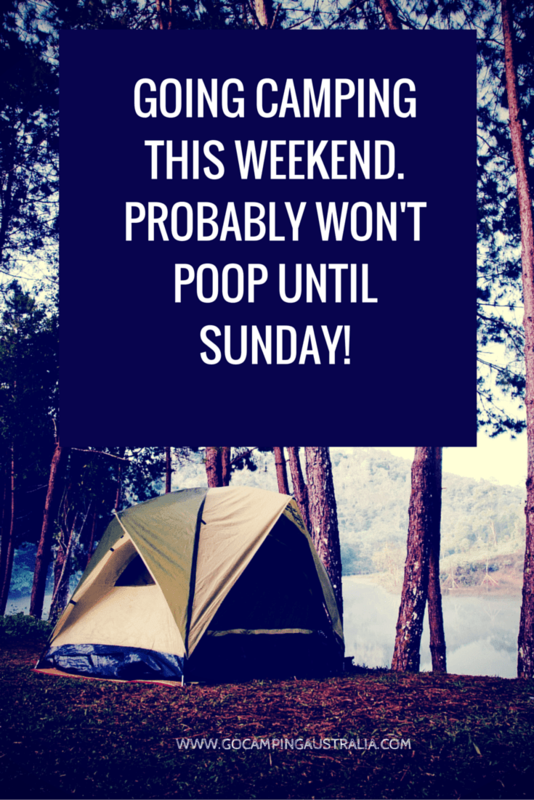 But don’t think you can’t go camping because of the lack of a toilet right next to you. Going to the toilet is only a small part of your getaway from suburbia. You don't need to buy a fancy portable loo, especially if camping is only an occasional outing. But if you want to, they do give you some peace of mind (but remember, someone has to empty it). There are plenty of cheaper options out there – it's about finding what works for you. When we have longer than 1 night stay camping trips, we frequently look at the camping facilities available where we are headed. And if there is a toilet is one of the main things we investigate. If not, we then have to think about logistics and if we need to pack the Pottie, or consider the old fashioned option – taking a shovel. 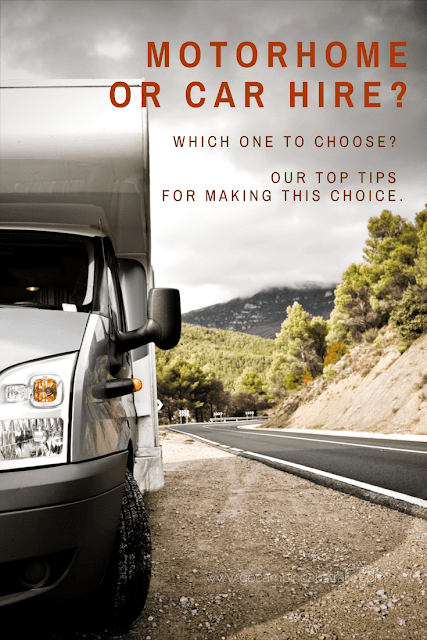 If you insist on always having a flush toilet nearby, then you can always start off with small camping steps – try a caravan park (ideally not in peak times). 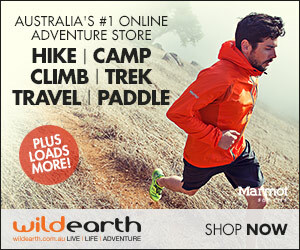 Some caravan parks have specific bush camping areas, but with the mod cons nearby. Set up your camp as close as you want to the toilet, so its not a long dash to it. Get used to the idea of leaving one form of accommodation (tent/caravan/trailer) to do your business in another building! Heading outdoors has many rewards; physical, emotional and mental. Don’t give up on the idea because of a toilet. So what help can we provide you?